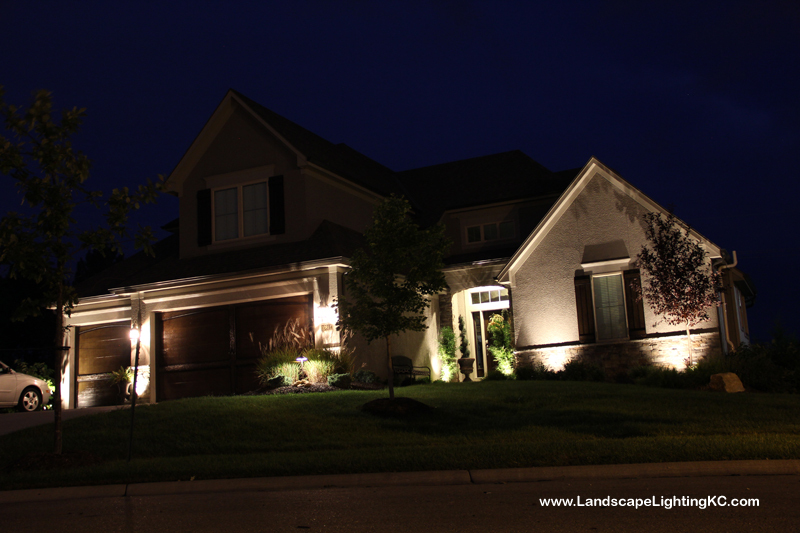 We recently installed a new landscape lighting system on this home in Overland Park. 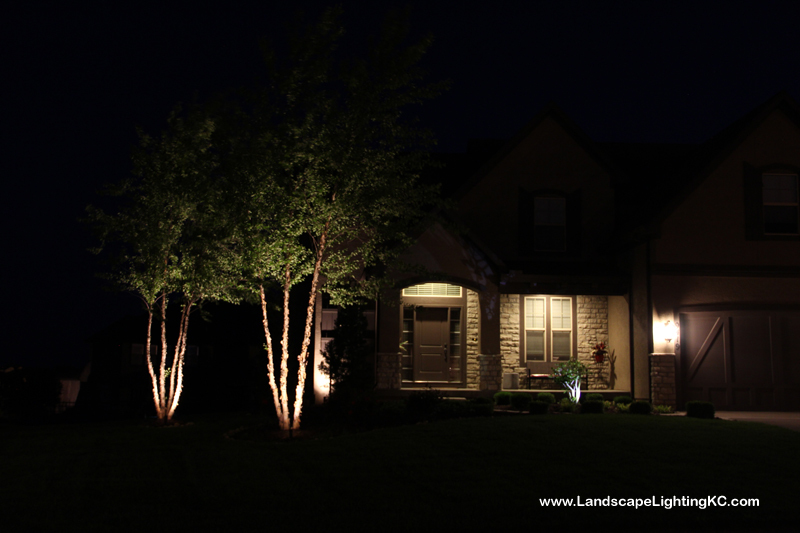 Landscape Lighting Olathe This landscape lighting project in Olathe looks absolutely amazing when you come around the block toward the house. 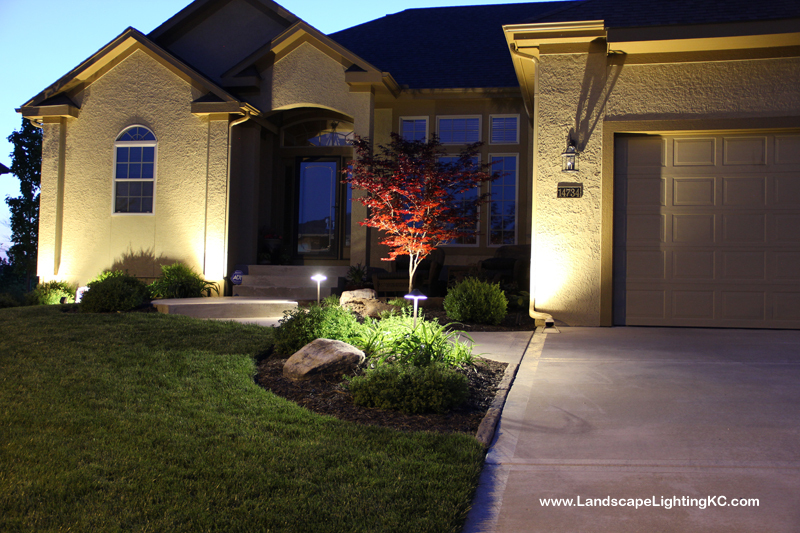 It is totally lit up in a dark cul de sac. 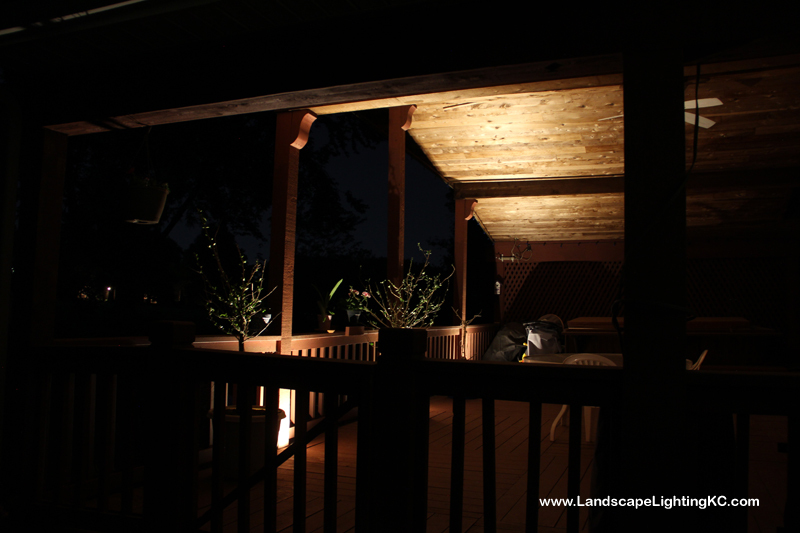 We also hit a couple of the trees and a small trellis in the back yard. 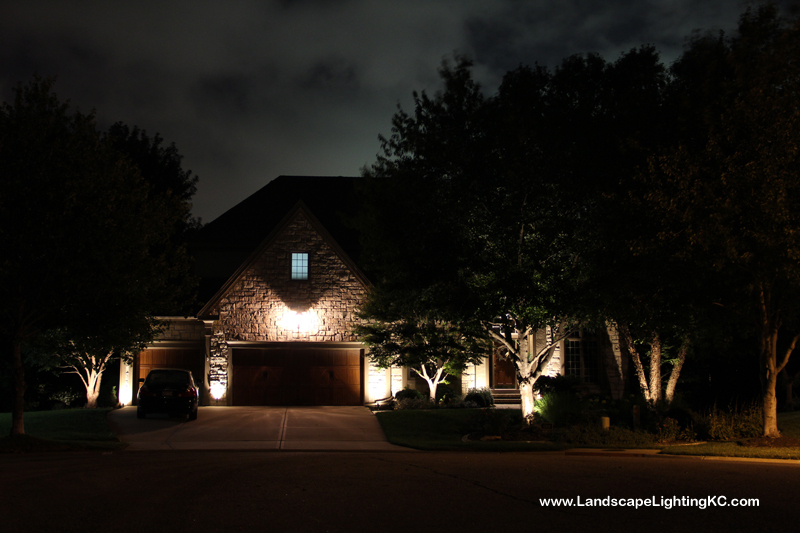 Let us come light up your house! 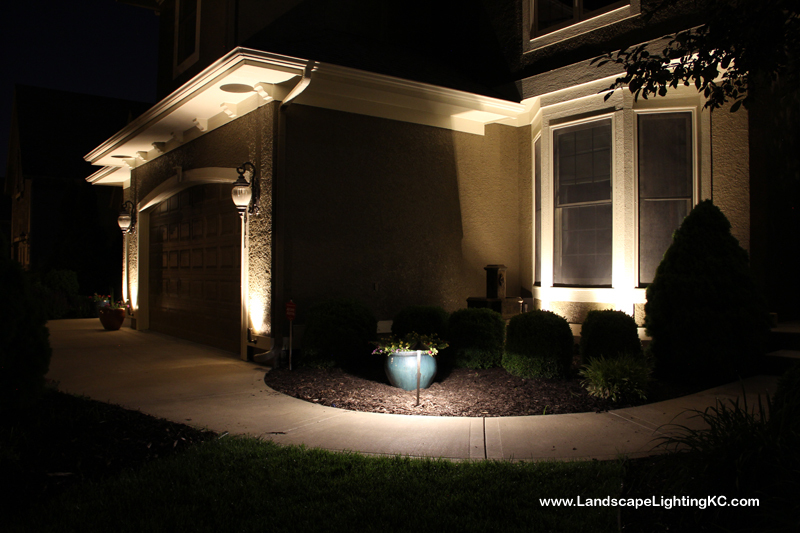 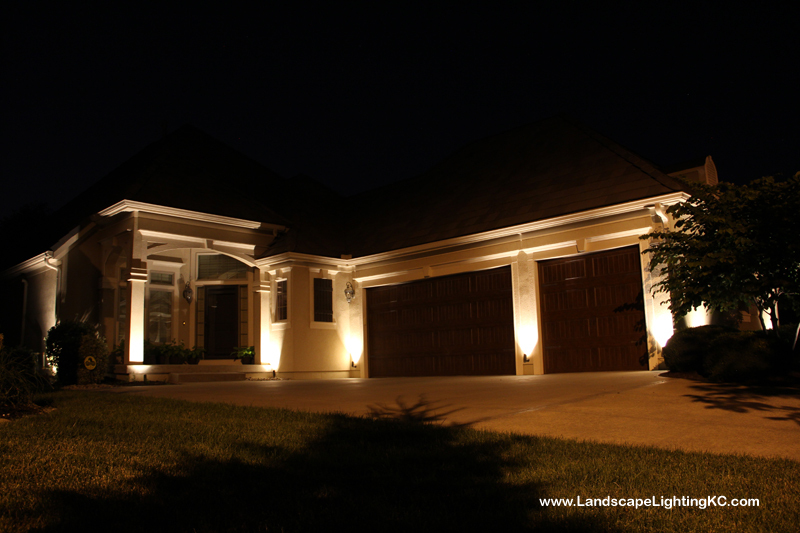 Overland Park Landscape Lighting We installed a new landscape lighting system in Overland Park. 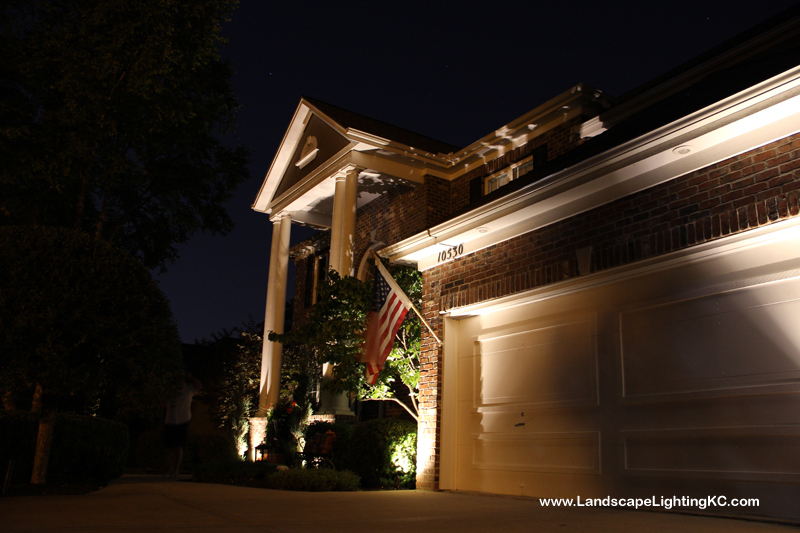 Per customer request we skipped some of the parts of the front of the house that we normally do. 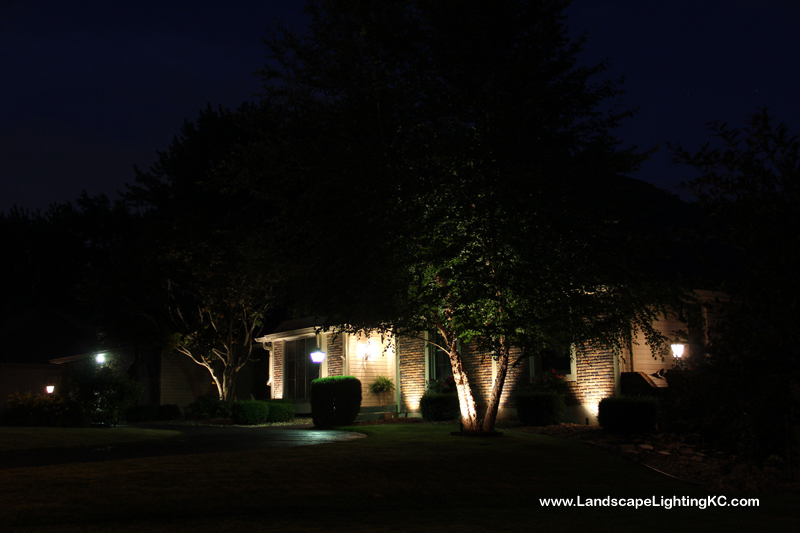 Let us know if you are interested in a new landscape lighting system for your house.